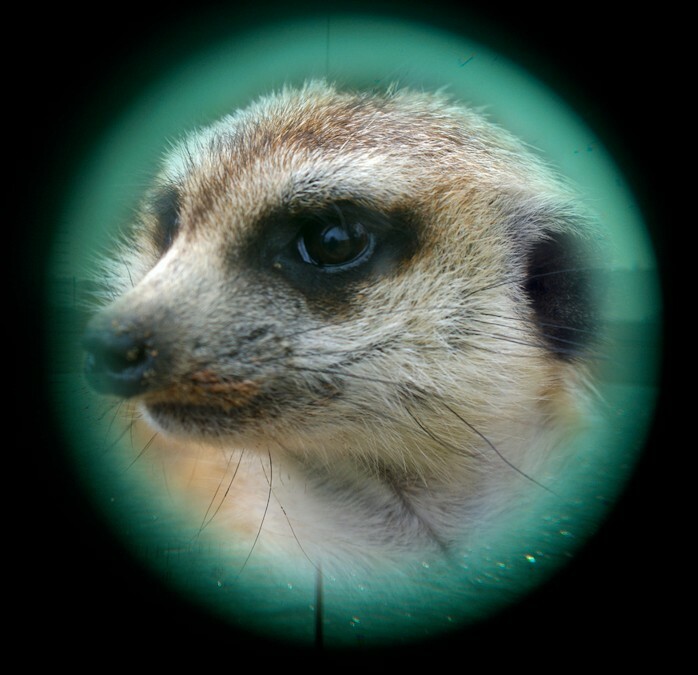 Are you watching Meerkat through your Periscope? Over the past couple of weeks thereâ€™s been quite a lot of chatter in a variety of media channels about two relatively new Apps, called Meerkat and Periscope. They both do the same thing, enabling you to broadcast live video (streaming) from your iPad or iPhone. Meerkat has an Android App under development and Iâ€™m sure Periscope wonâ€™t be too far behind with Microsoft and Blackberry probably following later. One way of thinking about both Apps is as though they offer live video selfies although thereâ€™s a lot more to them than that. Although Meerkat was first to market, Periscope was quickly snapped up by Twitter and so quickly generated a great deal of interest. Both apps are available through the iTunes store and are easy to download. So, what are they, who are they, how do they work and what do they do? Once you have downloaded your App and signed in through Twitter – yes, you have to have a Twitter account because thatâ€™s where your broadcast is published, all you have to do is to point your camera at your topic of interest and start broadcasting. As soon as you start broadcasting, a Tweet is sent to all your followers so that they can tune in and watch your stream. Business tips, health tips, recipes and cooking, news and updates, views from around the world and TV broadcasts – Â the recent Pacquiao / Mayweather bout was live streamed by someone pointing their iPhone camera at the TV and causing great angst amongst the Pay Per View broadcasters because they were charging Â£20 in the UK whilst App users could watch it for free. Itâ€™s really too early to say, the Apps have only been around a couple of months. A lot of tech journalists have used them to stream from major tech shows, product launches and demos, just like live news broadcasts and just like any live broadcast you have to watch it live or miss it.